Snap Frame made from extruded aluminum is just perfect for business promotion. They come in different sizes and types such as portrait and landscapes to display attractive graphics on a wall mount or storefront. 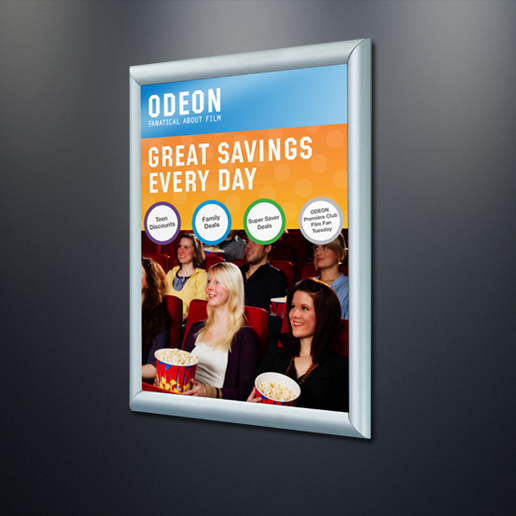 Aluminum Snap Frames enable easy changing of movie posters, advertisement, or an artwork once mounted on a wall. High quality snap frames are lightweight and easy to set up. 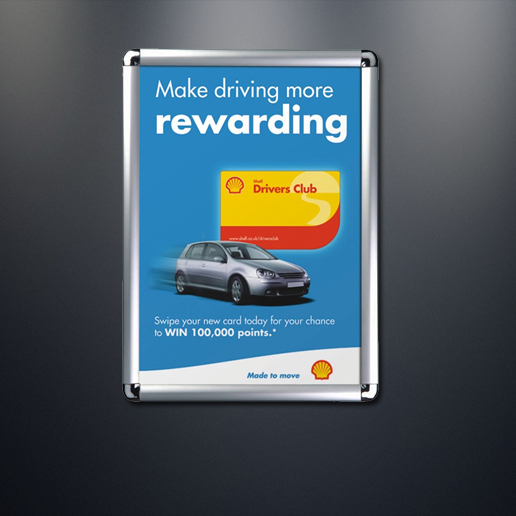 The clip style wall-mounted poster displays contain clips that open and close from the front for quick changing of graphic. Multipurpose Snap Frames are durable for outdoor use.